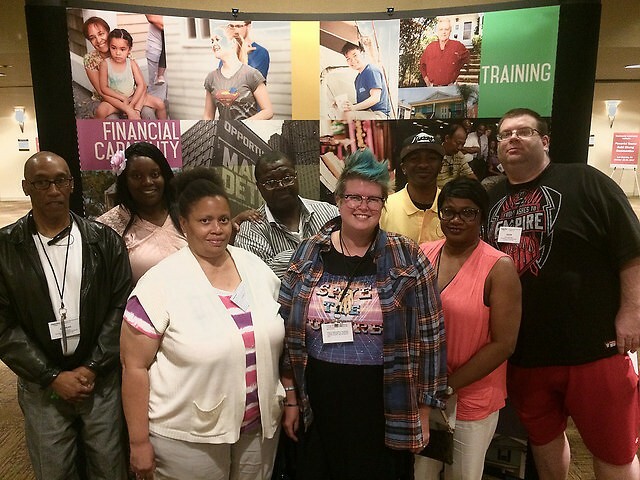 Resident leaders from Dwelling Place's Weston Apartments traveled to the Neighborworks CLI training in Los Angeles for community building, leadership initiatives, and connecting with fellow Neighborworks resident leaders from across the country. 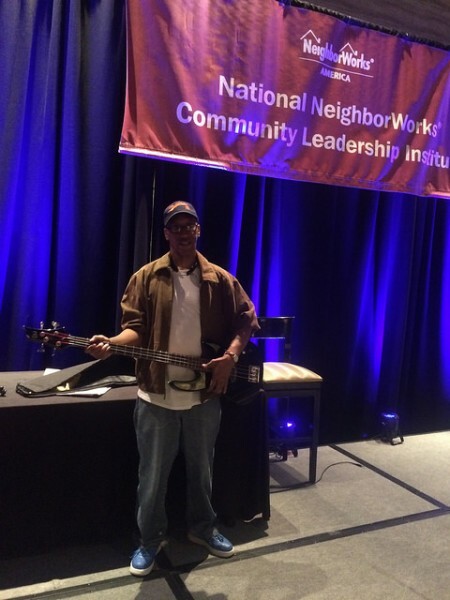 Visit the Neighborworks website and follow our stories during the month of December. The NeighborWorks Community Leadership Institute (CLI) is an invitation-only, three-day training event that aims to strengthen the voices and skills of community, resident and volunteer leaders by helping to share best practices and solutions to challenges in low to moderate income communities. Participants from around the country attend in small teams from communities served by NeighborWorks Network organizations and their partners. Participants attend a full range of courses and each team creates an action plan for making positive change in their community through an event that is sponsored through a grant from Neighborworks. The CLI team is comprised of five residents who were selected by Weston RSC and Property Management Staff Persons and approved by Dwelling Place CEO and for the CLI conference this also included a Dwelling Place board member, Dwelling Place Resident Services Coordinator Serving Weston Apartments, and Neighborhood Revitalization staff person. The CLI group met for three months prior to the Neighborworks event which allowed them to get acquainted with each other, their learning styles, and start brainstorming community event ideas to keep in mind during the event workshops. The group meetings started conversations surrounding appreciating and utilizing personal strengths, conflict resolution, meeting management, and understanding the resources and challenges of creating your own community. Sharon Portia, Resident Leader, shares that community means “to share” and that “everyone is interconnected” so we should do what we can to support each other. She says that “isolation is a problem, when neighbors feel disconnected to each other” and says that one of her group’s key goals for their community event is to decrease feelings of isolation. She shares that they’re going to bring in community speakers, local organizations, and mental health resources in hopes to build support through a community luau that is open to the Weston residents as well as the Heartside neighborhood. Portia also took a course during the CLI weekend about how community change grows into larger scale change where she learned more about her passion for greenery and sustainability in Grand Rapids, wanting to apply what she learned to create portable planters from recycled shopping carts and supporting the community garden at the Weston Apartments. 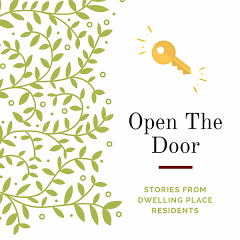 The three key goals to the group’s event outcome are: decrease feelings of isolation, create a stronger communication loop between resident generation gaps, and get residents feeling comfortable to fight for their rights, and get involved in their community. Penn was able to meet and talk with Aja Brown, the Mayor of Compton, about her neighborhood revitalization initiatives to reduce gang violence and human trafficking. Mayor Brown made history as the city’s youngest elected Mayor at age 31. Penn said that this resonated with her because she is a young leader at age 24 and currently works at an organization that focuses in building community for foster kids as she was a foster kid herself. 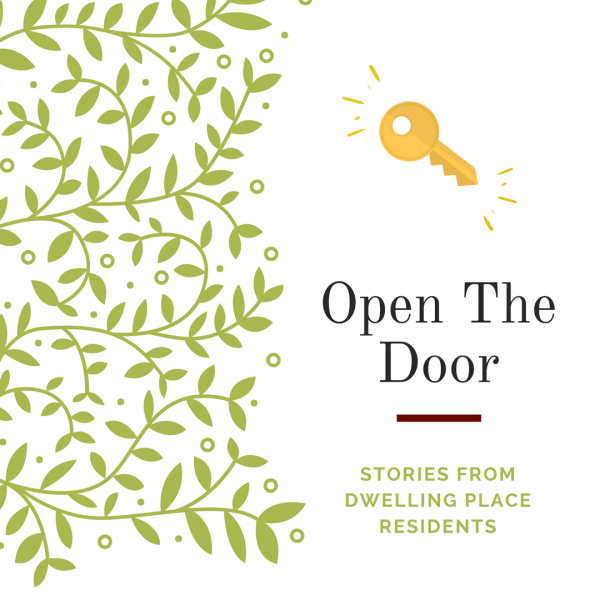 Sustainable community change that directly benefits residents comes from grassroots efforts, respecting each other's time, and utilizing each other’s strengths and resources. Penn says, “It starts with yourself, you have to show up for your community. It takes your vote and your voice to help. You have to fight for your community.” The Weston Luau will be hosted on June 23rd of 2018 from 12-3pm and will be open to Dwelling Place residents and the Heartside community.